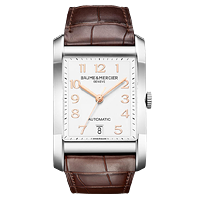 Founded in 1830, Baume & Mercier has been designing and manufacturing exceptional time pieces for nearly two centuries. 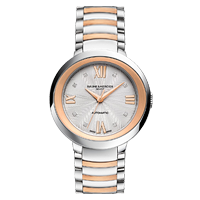 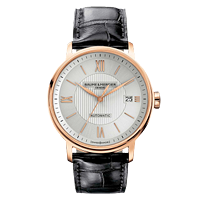 Known for their avant garde case design and non-traditional shapes, Baume & Mercier watches have set accuracy records and won numerous awards for their time keeping abilities. 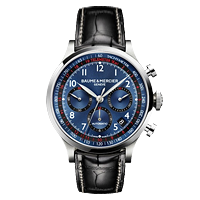 Baume & Mercier luxury watches have graced the wrists of many world-famous celebrity ambassadors such as Emmanuelle Chriqui, Gary Sinise, Gwyneth Paltrow, Evangeline Lily, David Duchovny, Ashton Kutcher, Kiefer Sutherland, and James Hunt.